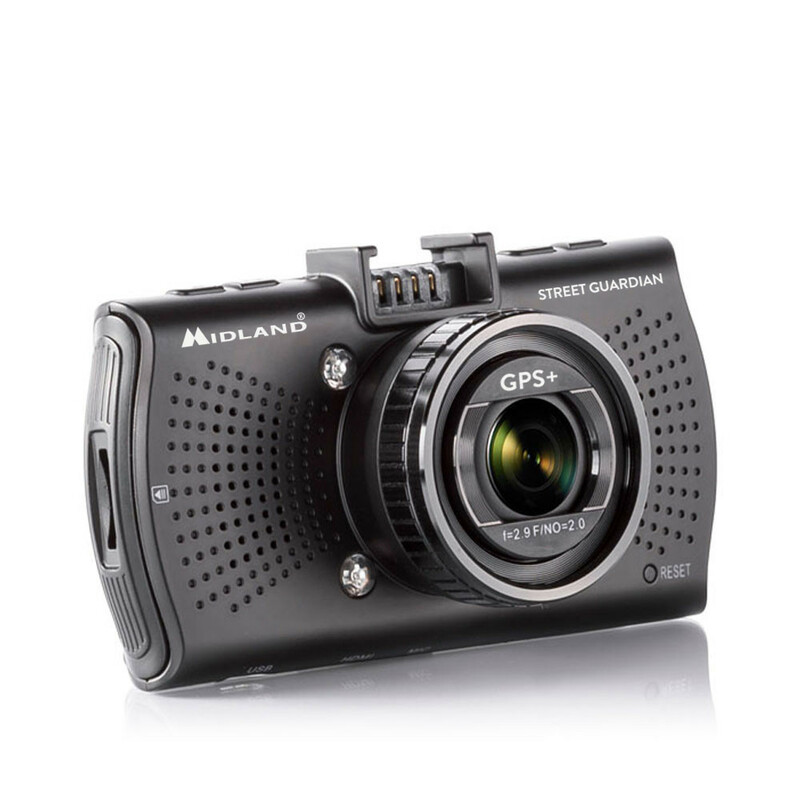 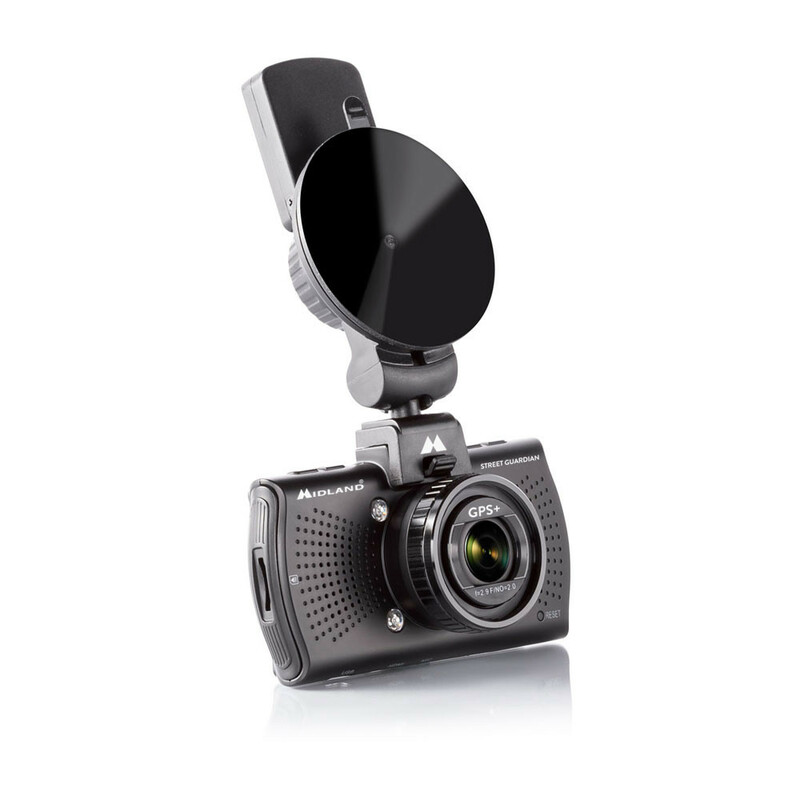 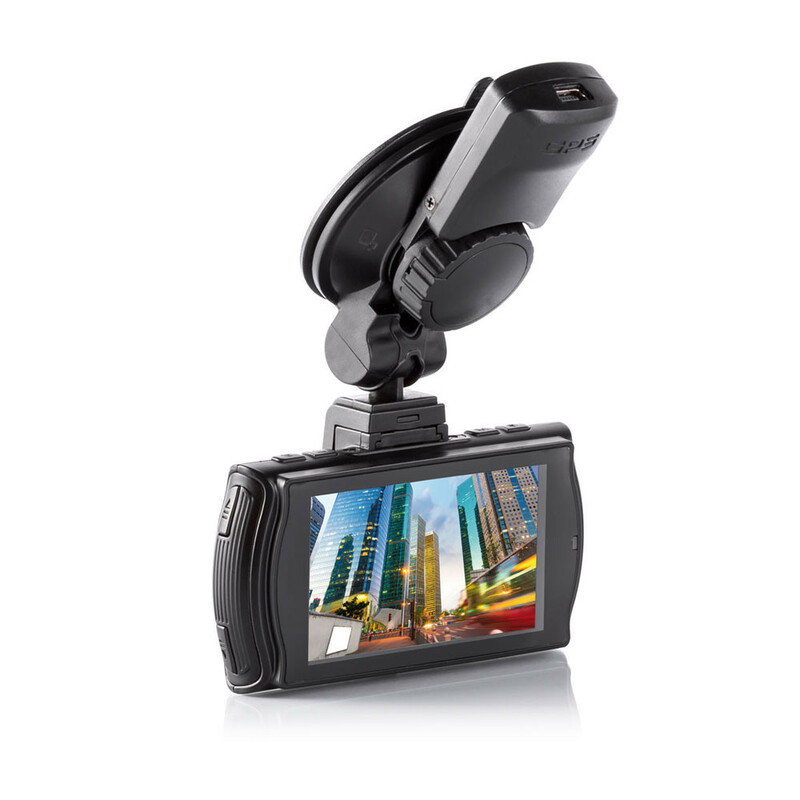 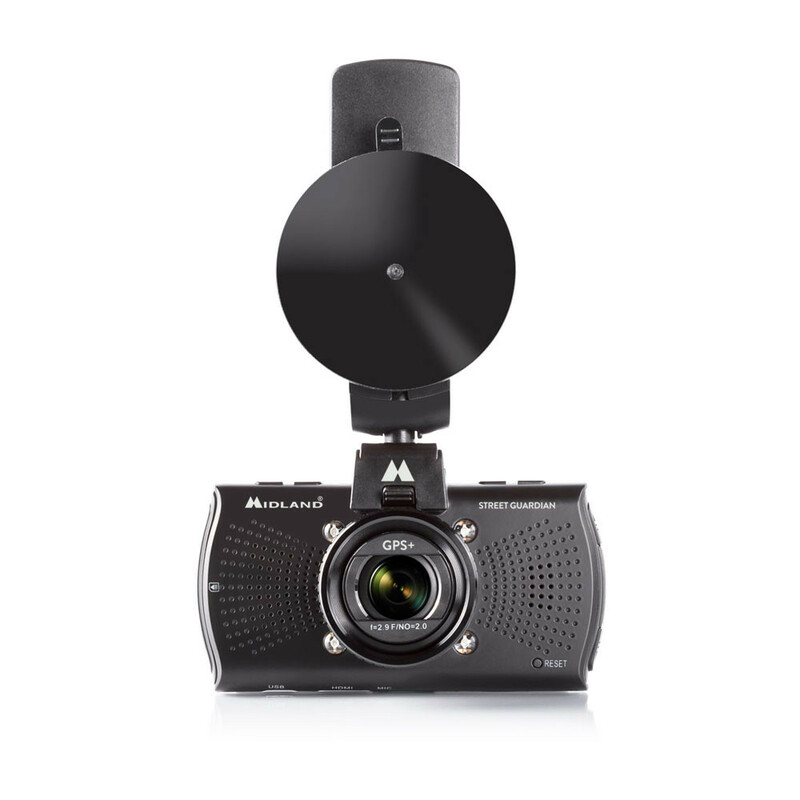 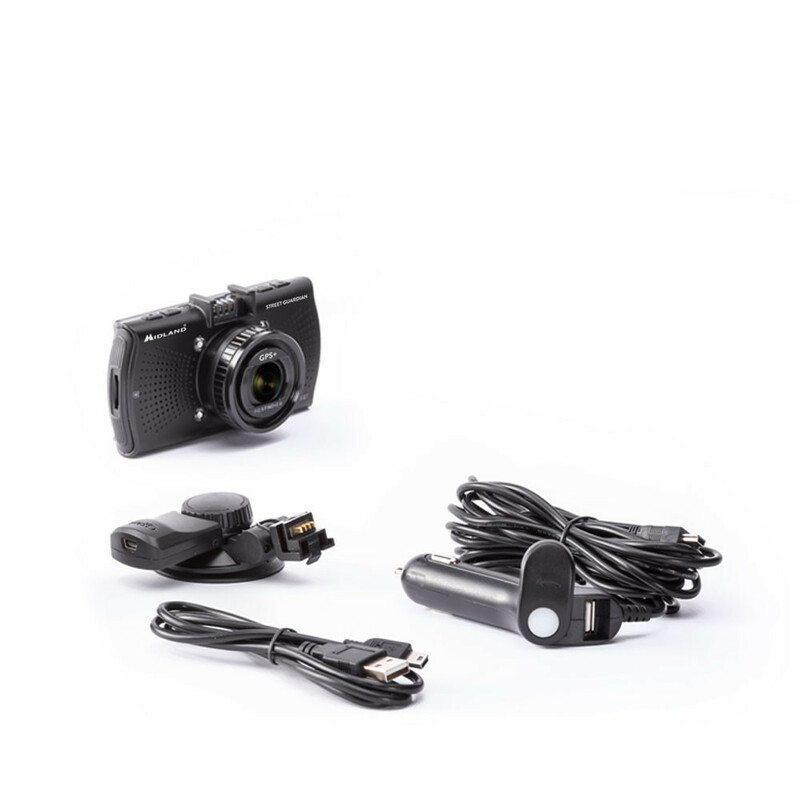 Street Guardian GPS Plus is a robust and compact car camcorder, with a modern design, that is able to record whatever happens while you are driving. 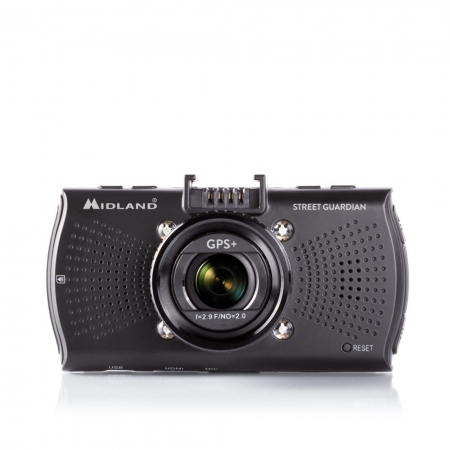 A reliable witness in case of accidents or unforeseen events. 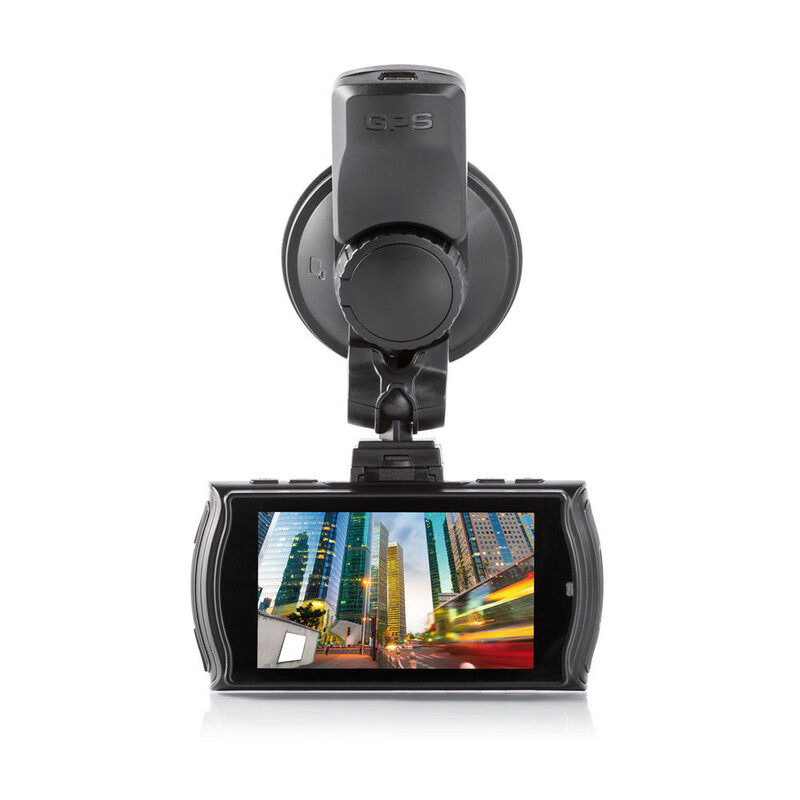 This product is based on maintaining the original appearance of the vehicle and does not affect your driving and the view. If compared to the other car camcorders, STREET GUARDIAN GPS+ stands out for its exclusive design and perfectly fits inside the vehicle.